Denver is placing special focus on the environmental sustainability of their communities. As time progresses, the area will require updates. Yes, Denver is going green. Builders and Investors can see this as an opportunity and work it into their business. A special organization known as the North Denver Cornerstone Collaborative understands the need for these updates and ensuring environmental sustainability. To date, there is a green building movement occurring within the City of Denver. The Collaborative is now focusing on implementing a plan that includes design strategies that will ensure that the Denver area has better and greener buildings. On August 15th of 2017, the U.S Green Building Council hosted its yearly commercial-based real estate forum. It was appropriately titled, “Wanted: Transformative Development in North Denver”. In this brief guide, you will learn more about this initiative. The panel of the U.S Green Building Council this year included a multitude of real estate agents, Denver property management companies, experts in green building, and various other partners that specialize in redevelopment. The individuals came together in order to expound on the sustainability goals within the Denver region and surrounding areas, the planning of green building construction, and the design elements that are necessary for environmental sustainability, as well as the economic growth of the area. While most of the focus was placed on North Denver and the area surrounding the National Western Center, all on the panel are striving for more green initiatives all through Denver and the surrounding areas. 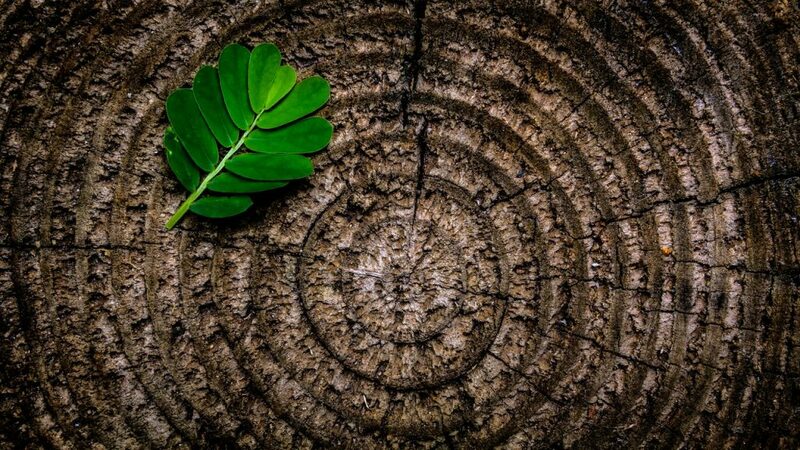 Green construction is the new trend across the entire nation especially in Colorado. In fact, estimates conclude that from 2015 to 2018, the green-based construction efforts within the State of Colorado is expected to single-handedly contribute approximately $24 bullion to the gross domestic product. As a result of this immense amount of monetary contribution, it is expected to open up nearly 300,000 jobs for the residents within the state. While the green construction movement is considered to be optimal for the environmental sustainability of the area, it is also going to result in massive economic growth for the area, too! Recently, the National Green Building Adoption Index report was released to the public. According to the information contained within this report, Denver is highlighted as the 7th in the area of “greenest city” out of a total of 30 markets that are currently existent within the United States. Just in the past years, a total of 13.3% of all of the office buildings within the City of Denver received a green certification. 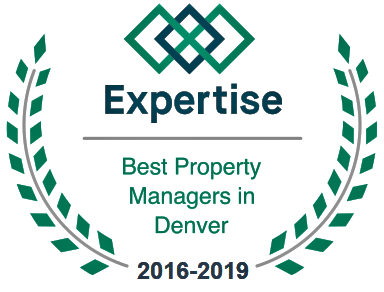 It is believed that if more buildings received this certification and more Denver property management companies focused on green construction, there will be a drive towards higher prices in the real estate market, as well as an economic growth spurt. Building green today results in massive profit greens tomorrow!